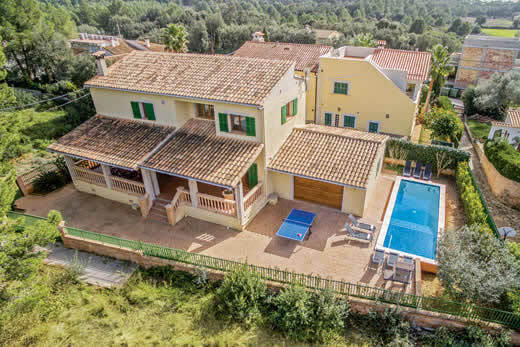 Victoria villa - Mallorca , Spain . 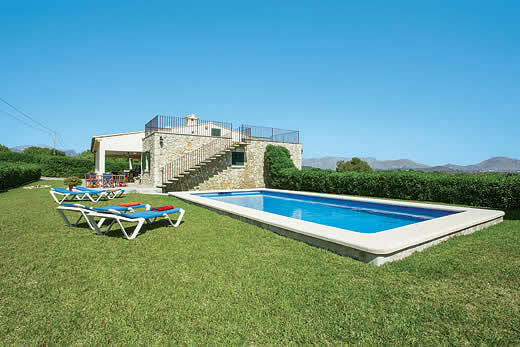 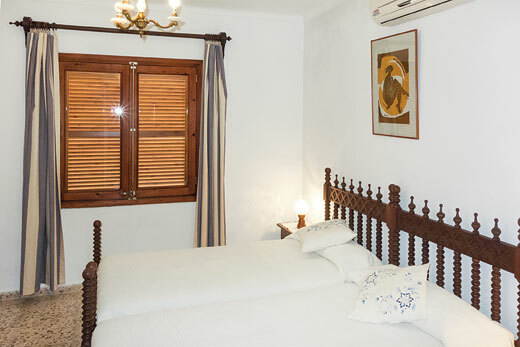 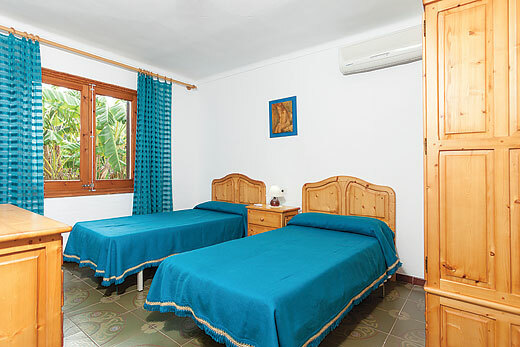 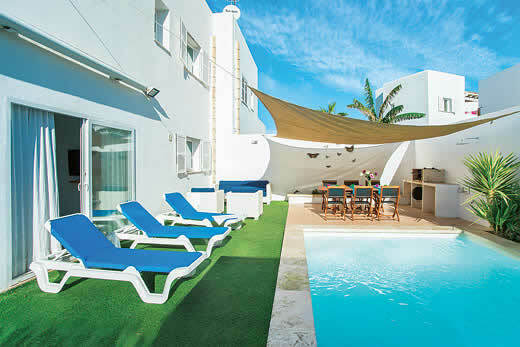 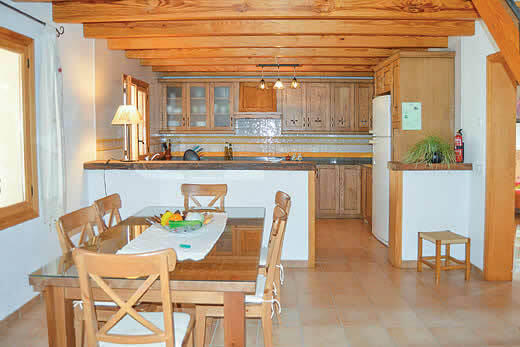 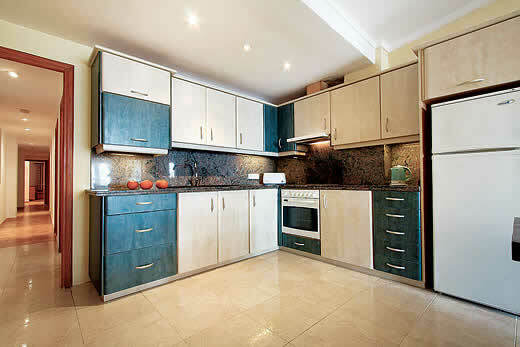 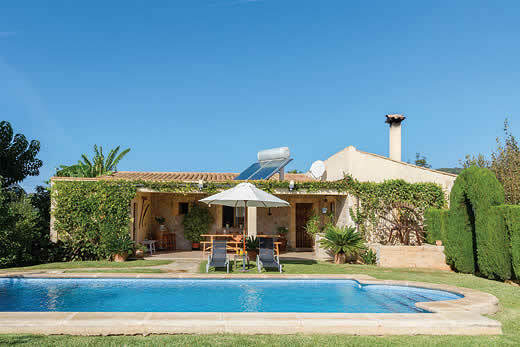 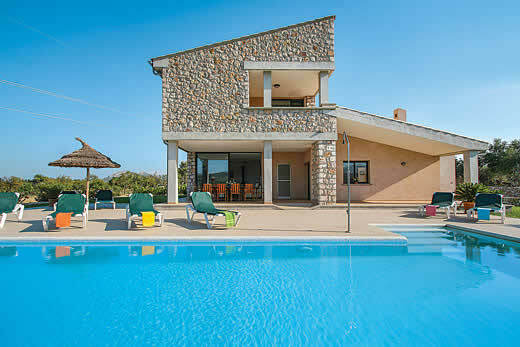 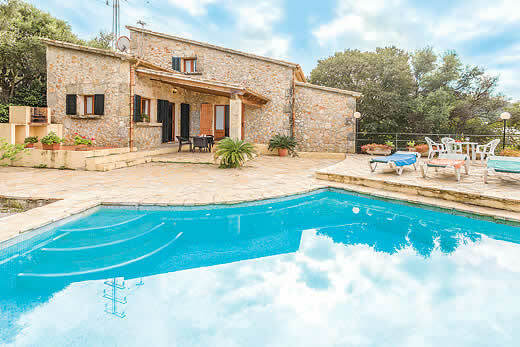 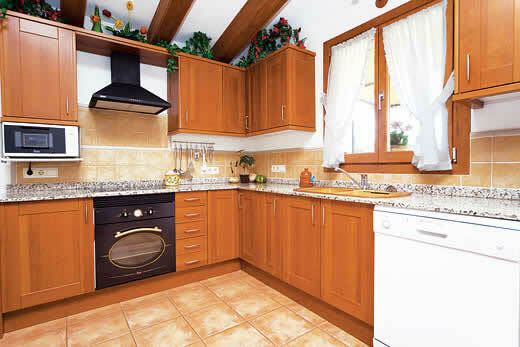 Self Catering Family Holidays and Short Breaks in Mallorca. 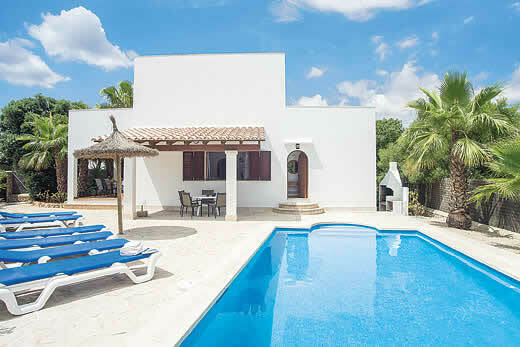 What we think of Victoria villa in Mallorca:Bold, original and devoted to enjoying the good life, Villa Victoria is the ultimate luxury holiday villa with an exceptional location to boot. 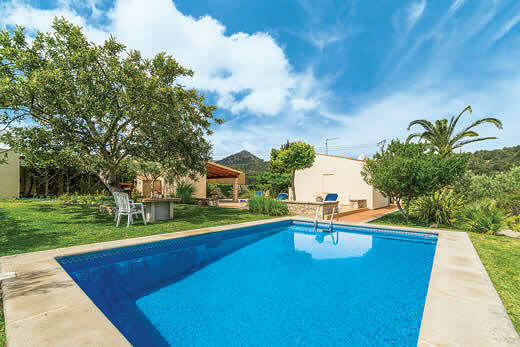 Set in an exclusive position on the hillside with unparalleled views across Pollensa Bay, it’s also just a stone’s throw from Pollensa’s golf course and only a few minutes’ drive from Pollensa Town. 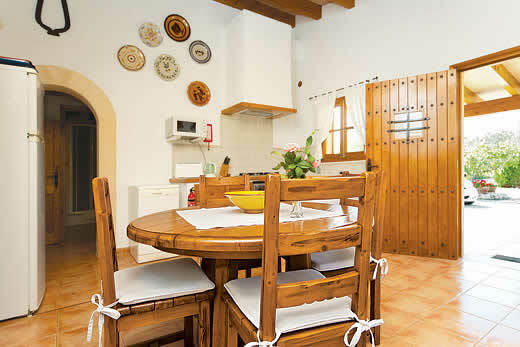 Holiday offers and last minute deals in Spain from only £8277 - Don't miss out book your holiday with uk-holiday-offers.co.uk today!